Happy New Year! As we head into a new year many of us resolve to be less stressed, more efficient and in the best shape of our lives. 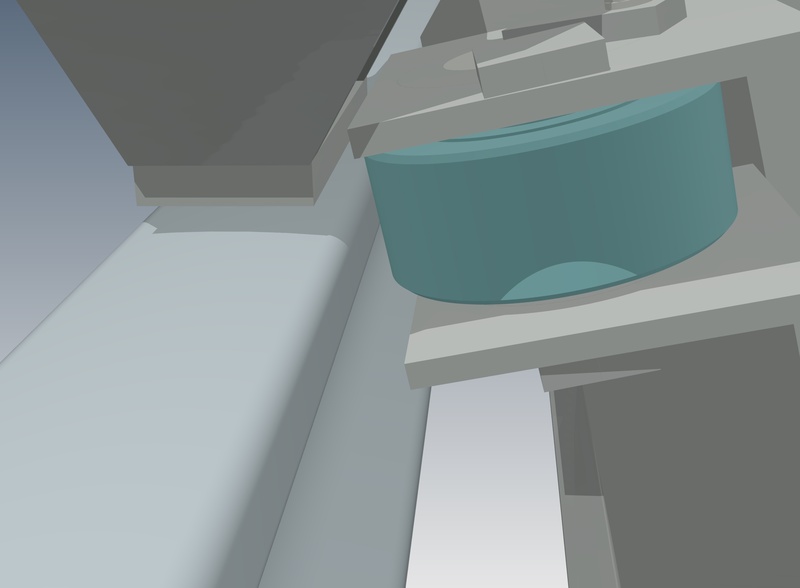 Those same resolutions can often be applied to capital equipment. So while you are setting those goals to improve your well-being in 2016, let us review the ways we can improve the life of our equipment. A few simple preventative maintenance items can make 2016 your continuous barge unloader’s best year yet. Each year, nearly half a million barge loads of bulk material such as coal, grain, wood chips, crushed stone, sand and minerals travel to delivery points along our nation’s inland waterways. River transportation is the safest and most efficient method for moving massive quantities of materials. Ports and other terminals along the rivers utilize various types of unloading systems to quickly and economically offload the barge traffic that comes their way. 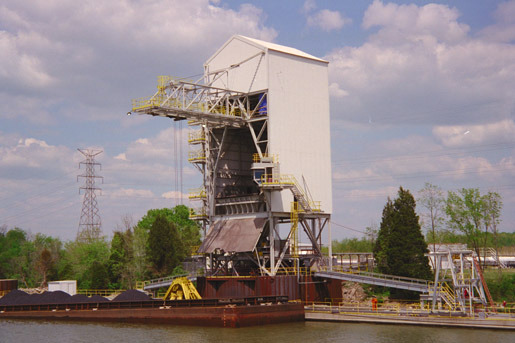 One such system for unloading barges is the grab bucket barge unloader. 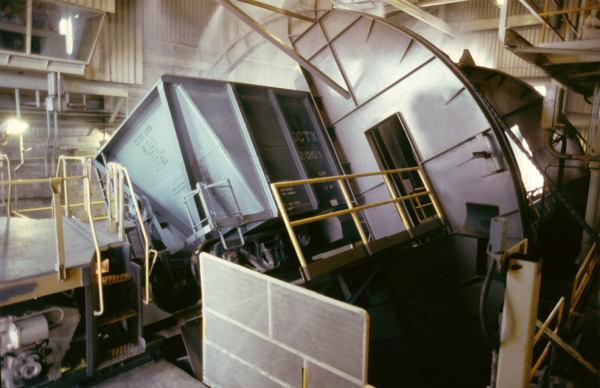 Unloading railcars is usually accomplished in one of two ways: a railcar dumper turns cars upside down in order to spill their contents, or bottom dump railcars drop their contents through chutes and gates. There are obvious differences between the two methods, but also some surprising similarities. Choosing between these systems calls for a number of factors to be considered, namely capital costs, maintenance, climate, versatility and economics. 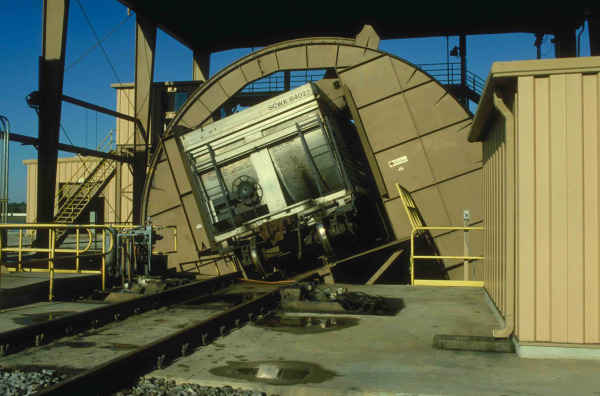 Heyl & Patterson recently explored both sides of the matter in an article published in World Coal magazine's June 2015 issue, entitled "Which Unloading System?" 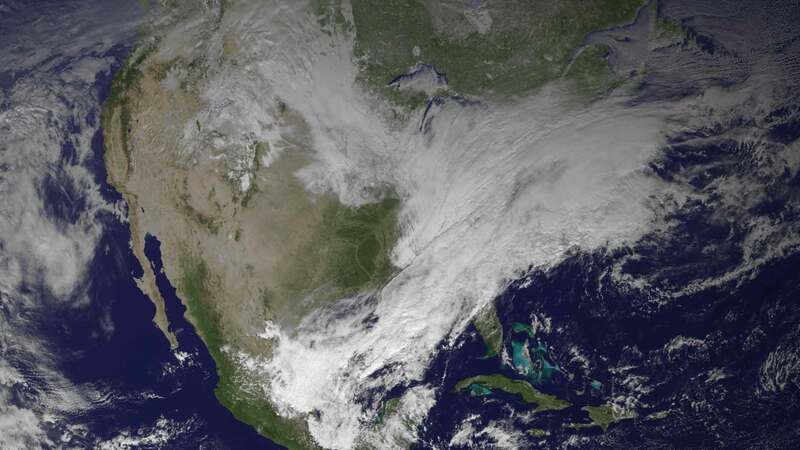 The polar vortex is a year-round atmospheric cyclone centered over the North Pole, with low pressure centers stretching from northern Canada to Siberia. It may seem to be a new term, but the polar vortex was first identified in 1853, along with an accompanying pattern over the South Pole. In January 2014, a southward shift in the Northern Polar Vortex caused extreme cold over much of North America. Minnesota became the coldest part of the United States at −37 °F, and even Texas experienced temperatures as low as 16 °F. Such weather events can occur at least once a year. Since 1875, the United States has been one of the world's main steel producers. Steel has been an important factor in the American economy for over 100 years, providing jobs to many generations of American families, and it continues to be a booming industry today. Production of steel takes place in two different ways. One method uses integrated smelting involving a blast furnace, followed by a basic oxygen furnace, and the other involves an electric arc furnace. Coal is primarily used as a solid fuel to produce electricity and heat through combustion. 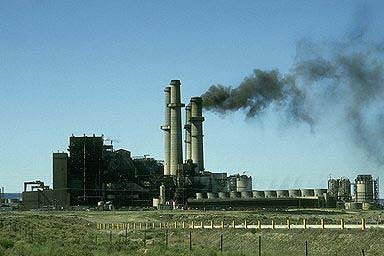 World coal consumption was 7.99 billion tons in 2010, and is expected to increase 48% to about 9.98 billion tons by 2030. 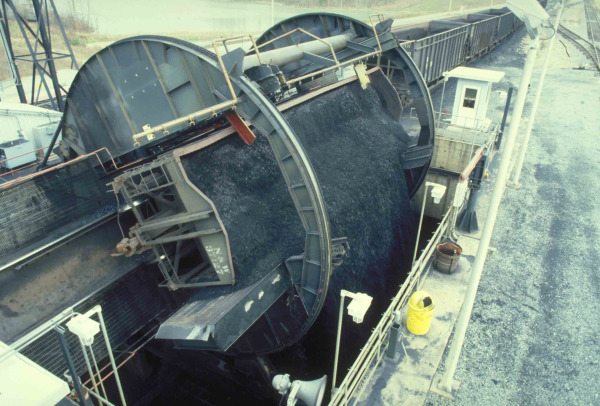 Coal can be delivered by truck, rail, barge or ship, and some power plants are even situated near coal mines so coal can be delivered by conveyor systems. 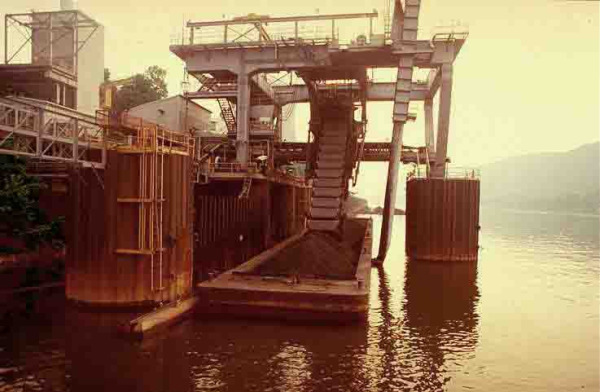 The first appearance of the Continuous Barge Unloader, or CBU, in the United States was in steel mill applications. Although primarily used for iron ore offloading, the machines also saw early use as coal and coke unloaders. Different styles of CBUs were applied to specific projects as determined by water level fluctuations, barge size and needed discharge capacities. The CBU offered numerous advantages over the traditionally employed clamshell or grab bucket style barge unloader. The approval of new regulations from the Environmental Protection Agency regarding air pollution, water pollution and waste disposal could result in the retirement of 35-70 gigawatts of coal-fired power generation nationwide. Electricity rates will most certainly rise, and many believe that even if construction jobs are created in the green industry, virtually no manufacturing jobs are likely to be created from the replacement of coal. Transmission grid stability will emerge as a major issue, both because of power plant shutdowns and the intermittency of renewables. 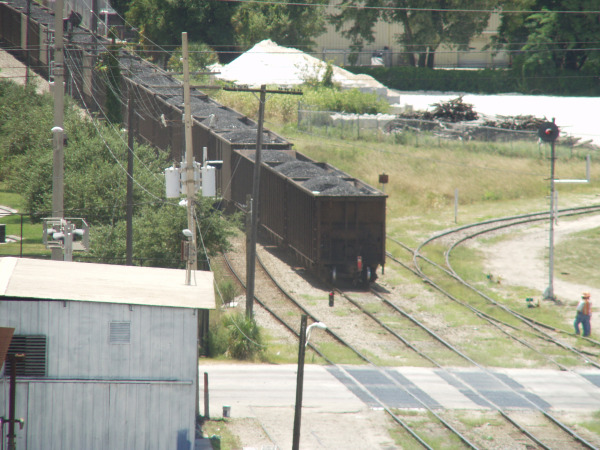 It seems that the U.S. coal industry is getting back on track after a few turbulent years. Production is rebounding, prices are high and overseas demand remains promising. However, the industry still faces considerable challenges, ranging from dwindling domestic stockpiles to indecisive regulators. With Asia and its continually increasing demand for coal finally knocking on America's door, there is some debate over the longevity of this relationship. Coaltrans USA once again unites the leaders in the American coal industry for the latest market commentary. How are domestic coal markets evolving? How do regulatory decisions impact the availability of capital? What infrastructure developments are needed to ensure that this route remains cost-competitive? Heyl & Patterson will be among the representatives at the 12th year of the conference to discuss the changing dynamics of the U.S. coal basins. The conference sessions are pertinent to both Heyl & Patterson's Bulk Transfer Division for Rotary Railcar Dumpers and Renneburg Division for Fluid Bed Dryers. 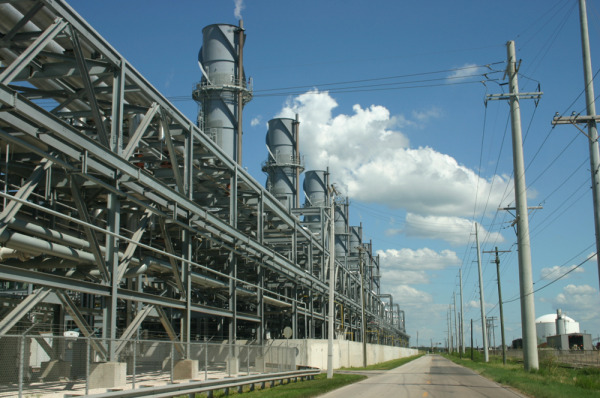 Coal and natural gas: In fear or in tandem? Coaltrans USA’s featured presentations will be from Paul Reagan – President, Sampling Associates International; Fred Palmer – Senior Vice President of Government Relations, Peabody Energy; John Eaves - President & Chief Operating Officer, Arch Coal; and Bob Pusateri - Executive Vice President of Energy Sales and Transportation Services, CONSOL Energy. Coaltrans USA will be held on February 2-3, 2012 at the JW Marriott Marquis in Miami, FL.